Print your own CD/DVD labels and jewel cases or LightScribe it. 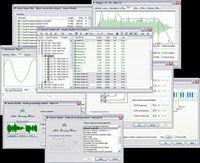 Ambient Keys is one of MHC's vst plugins with an ambient sound. 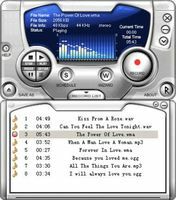 Make a pop-up start menu on your CDRs with 8 customizable buttons. 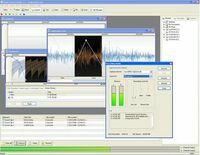 Binaural audio mixing and mastering system for professionals. 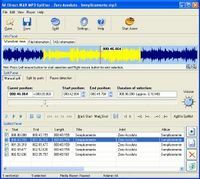 Audio Mid Recorder is a powerful real-time sound recorder from any resource. 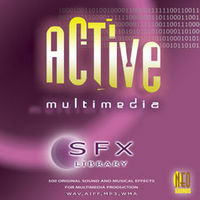 Audio SixPack - Rip and transfer up to 6 CDs on one DVD-Audio. 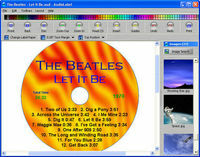 Smart cd label software that creates cd/dvd labels and jewel case inserts. 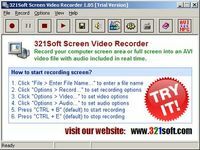 Create great multimedia-rich autoplay menus without programming within minutes! AVI GIF Converter converts not only AVI to GIF but also GIF to AVI. 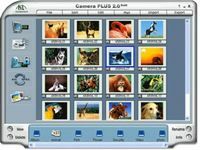 Camera Plus 2.0 Gold offers an integrated suite of 8 MPEG video applications. Mixes audio files easily, looks and feels like a real mixing desk. 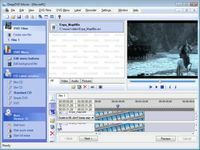 Make professional-looking DVDs with menu from any video file! 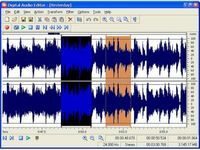 Direct WAV MP3 Splitter is a fast automatic WAV and MP3 cutter. Anyone can mix songs for the perfect dance mix or workout routine! Convert DVD to Zune Video! Watch your favorite Movie on Zune on-the-go! 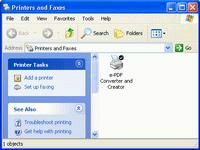 create pdf from any application with pdf writer and pdf creator.